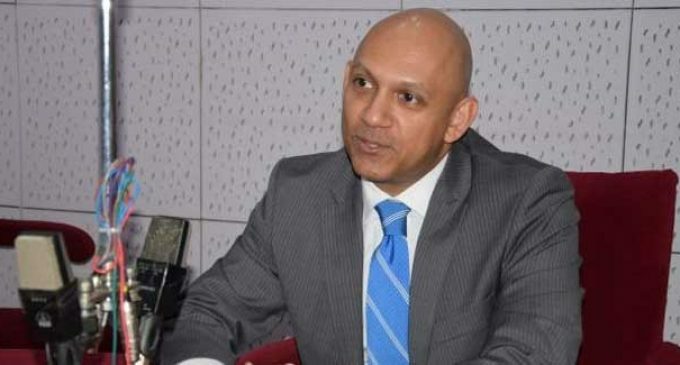 Kolkata, Jan 6 (IANS) Highlighting on bilateral co-operation to promote and foster trade and multilateral relations between Canada and India, its envoy to India said trade between the two countries was up by 30 per cent. High Commissioner Nadir Patel was speaking at an event where an MoU was signed between the Indian Chamber of Commerce (ICC) and the Indo Canadian Business Chamber (ICBC) in order to further enhance bilateral co-operation to promote and foster trade and multilateral relations. 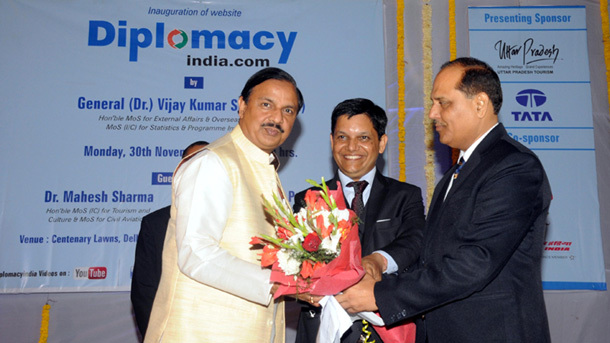 Patel said that bilateral relation is booming with two-way trade up by 30 per cent. Canadian investment in India has also exceeded by $15 billion. While there are about 400 active Canadian companies in India, many more have serious plans of investing in India, he said. While three non-stop flights are already plying between India and Canada, there has been a major boost to tourism and educational ties between the two countries, he said. Patel also indicated that West Bengal has enormous potential for Canadian companies who are already operating in India and also for such companies who would like to set up base in India.